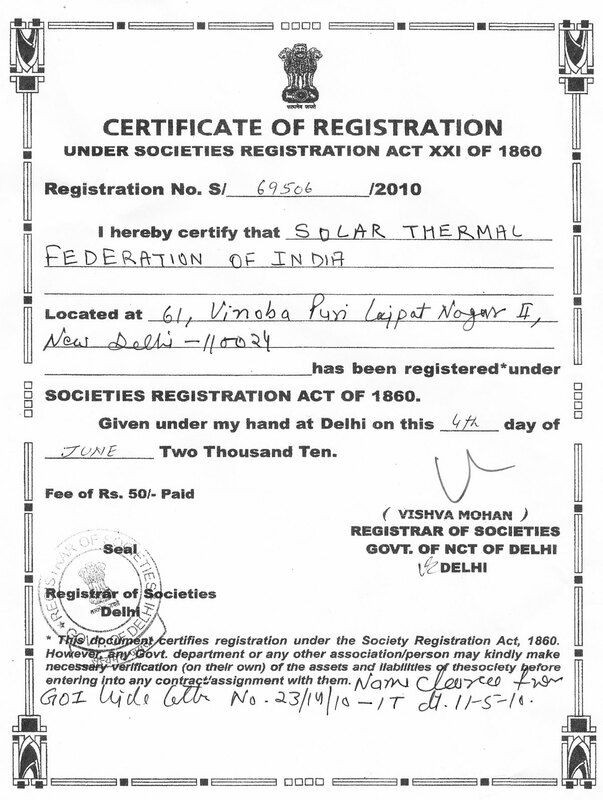 Solar Thermal Federation of India (STFI) is a pan-India body Registered under Societies Registration Act XXI of 1860 Regd. No. S/69506/2010 working towards the larger interest of the industry. The 3,287,240 sq. km area of India receives solar radiation worth 4,300 quadrillion kcal (5,000 trillion kWh) every year, which is equivalent to 430 trillion kgs. of OIL equivalent. 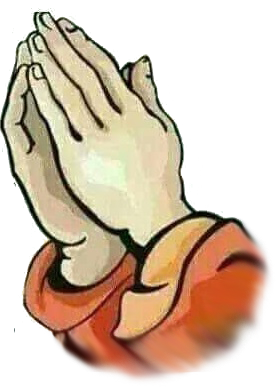 The daily average solar energy incident over India varies from 14,000 to 25,000 kjoules/m2/day. Depending on the geographic location the annual solar grade sunlight hours vary from 1,200–1,700 hours annually. Each m2 of flat solar collector area conserves between 400 – 700 kWh or 60 litres to 100 litres of diesel annually assuming 275 days of operations. For every 1 million m2 of installed collector area 10 GW of peak load shaving can be achieved. Solar thermal energy applications include water heating, individual & community cooking, industrial process heating, cooling and air heating The International Energy Agency (IEA) report states installed solar water heater and air dryer area as 12 million m2 (6 GWth) cumulative. As per figures available from Ministry of New and Renewable Energy (MNRE) until March 2018 the cumulative installed capacity of solar concentrator systems has crossed 70,000 m2 (49 MWth). These installations abate nearly 6 million tons of CO2 annually.